While the designers at adidas aren't exactly a bunch of square German dudes, there's still obviously a lot of design potential left on the table when it comes to their iconic pairs. That's where these collabs come in—weird materials, co-signs, and a whole lot of zany stuff ahead. 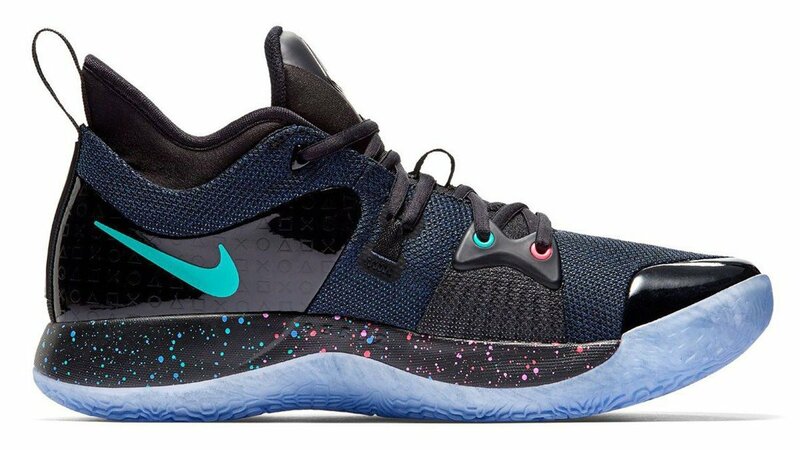 Very subtle and cool change of tongue tab design. This was a collaboration bound to happen as the protagonist of the hit adult cartoon American Dad! 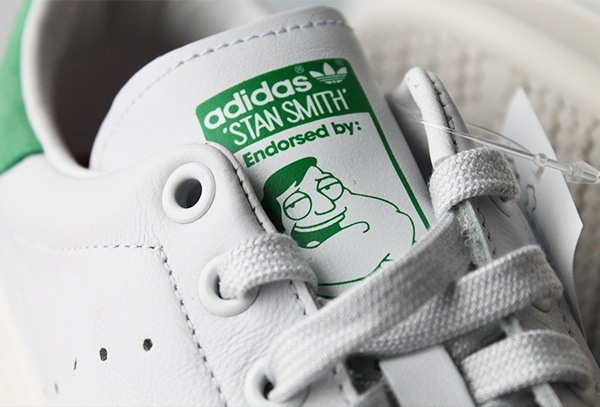 by Seth McFarlene is actually named Stan Smith. In this case, weird means "damn, they actually did that." Well played, gentlemen. Streetwear and luxury colliding isn’t as new anymore. And neither is street and athletic, there’s a huge grey area there with “athleisure” draped over it. But at this level? Now Lillard may not be the same NBA fashion mogul Westbrook is, but he’s not new to the streets either—he even raps. If anything, this collab feels right except it kind of doesn’t with everything going on with the shoe. This might have helped prompt those Supreme arm and leg sleeves. 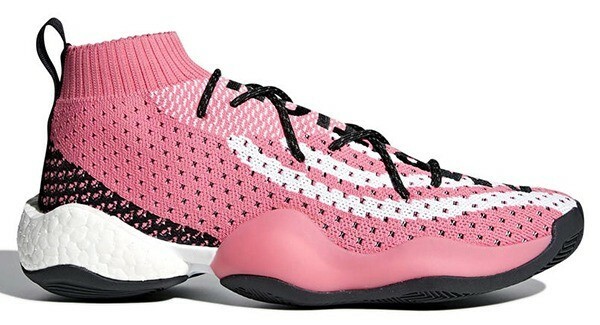 Anything with “adidas Pharrell” on it is basically an autosell but we can’t wrap our minds around the Crazy BYW. Somehow it’s a sock shoe, supposedly very subtle, but it’s got so much going on. Even as far as to have actual colored BOOST soles, something we’ve only seen in white or black. All of them. All the wings and tails. You know we had to put our boy JS in this list even if we haven’t heard from him in a while. 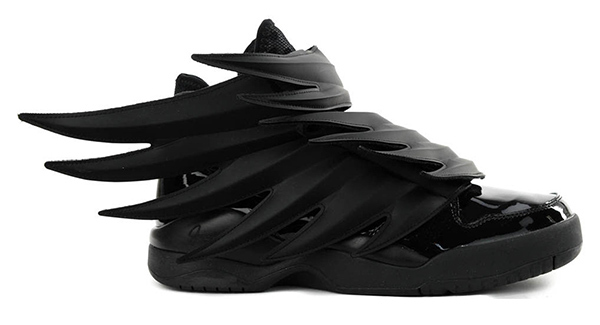 Those winged shoes were all dope, but they were also too crazy for the average dude. Why are so many of these collaborators so kooky? Artists. 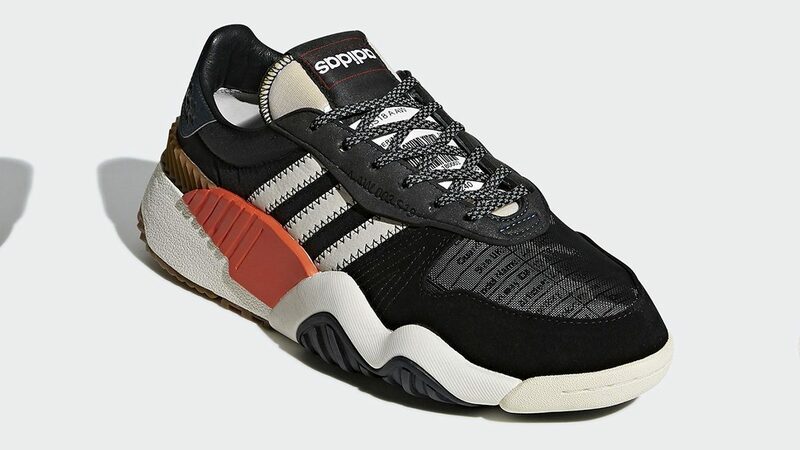 We only put these here because Alexander Wang has a habit of…turning the adidas logos upside down. And we’re so here for them. It’s so off-brand, but is somehow executed naturally. Upside down logos are the new meta with Alexander Wang. Yes, those are actual adidas shoes. They came from a collaboration between adidas and self-taught industrial designer Tom Dixon, who specializes in furniture, jewelry, and lighting. The Minimalist Traveler pack is really something. If there’s an outlier in this already-weird list, it would be Tom Dixon’s shoes. The Ozweego, like many things that have been occupying sneakerheads’ brains, is a dad shoe. 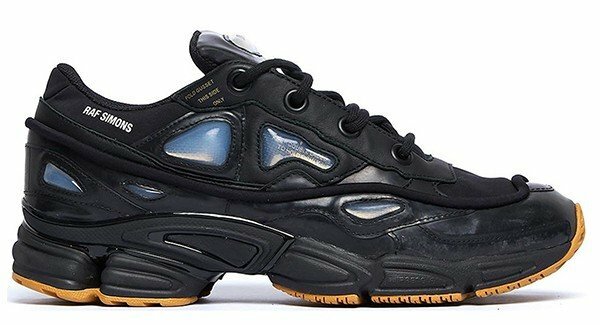 The former Dior designer has done good work with the Ozweegos, it’s got a lot of character. It’s anything but subtle. This Belgian designer has himself a place in sneaker history. And if you’re into more subtle ones you should see his work with the Stan Smiths. 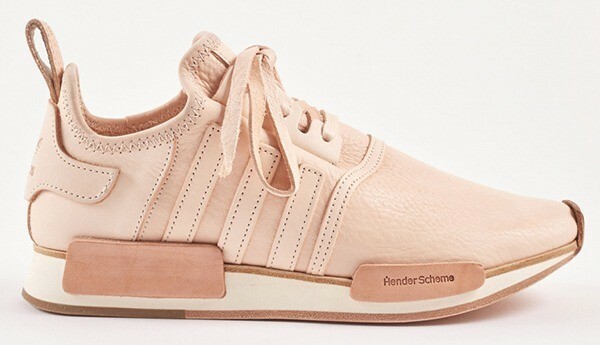 Hender Scheme is a Tokyo based brand founded by the great Ryo Kashiwazaki. They’re known for their Manual Industrial Products (MIP), so that image you’re looking at of the NMD, is in leather finish. And the best part? It’s handmade like all their products—a quality you have to love in Japanese craftsmanship. Sure, adidas plays on plains and patterns, but we’ve never seen them go this playful. One of Brazil’s boldest and bravest brands, The Farm Company, went wild with the patterns. Admit it, you never expected adidas would do these to their shoes. We’re thankful these exist. But we aren’t thankful that they’re hard to find. 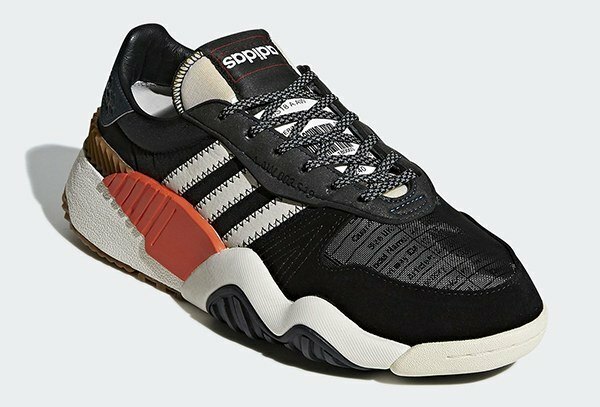 It’s a collab silhouette between LA retailer “FourTwoFour," Mr Completely, and adidas. This one is for the short stacked brothers out there as the traditional Stan Smith soles have been replaced by really high Malaysian rubber crepe soles. We can’t stop staring at these. They remind us of biko. All that’s left is some latik and we’re good to go for some merienda. It is called “Crepe Sole” after all, so don’t blame us for associating it with food.